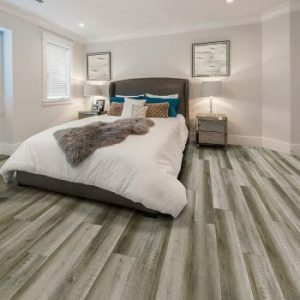 ADURA®Max is available in today’s most popular decors and features our innovative HydroLoc™ waterproof core—making it the perfect choice for your most challenging rooms. 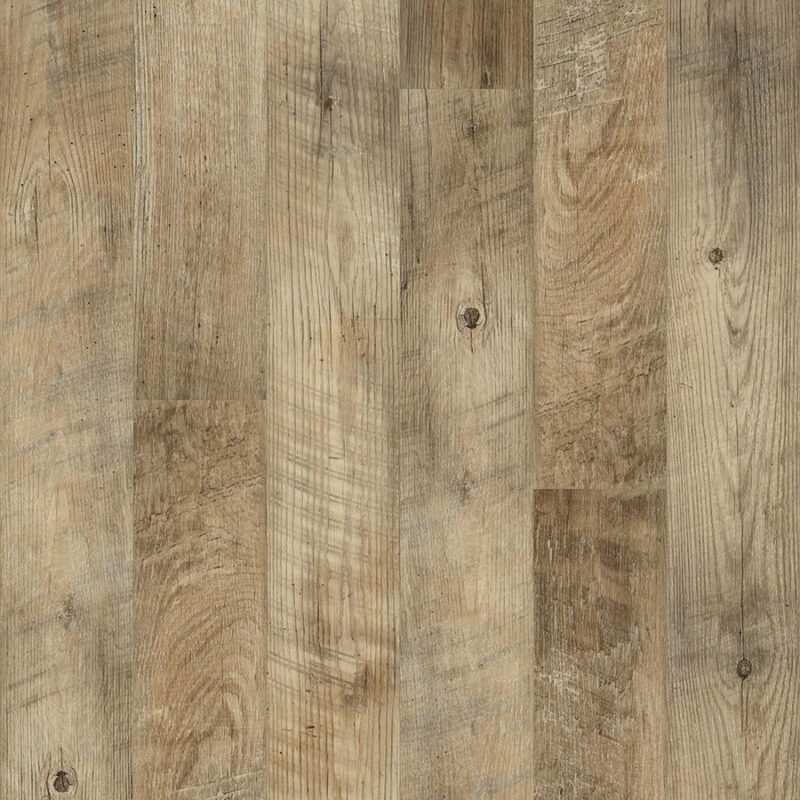 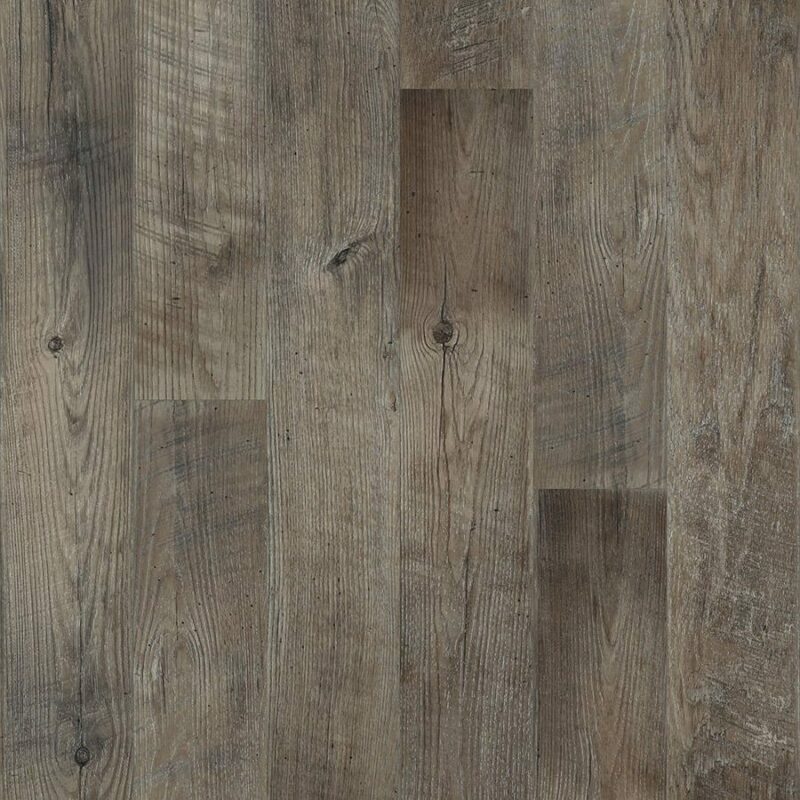 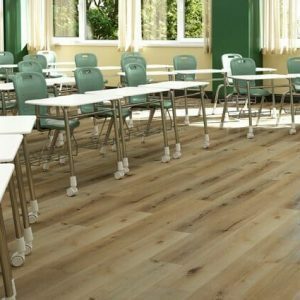 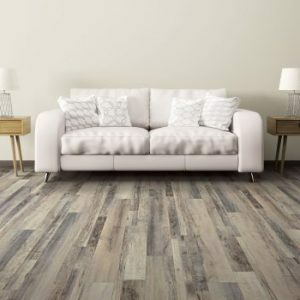 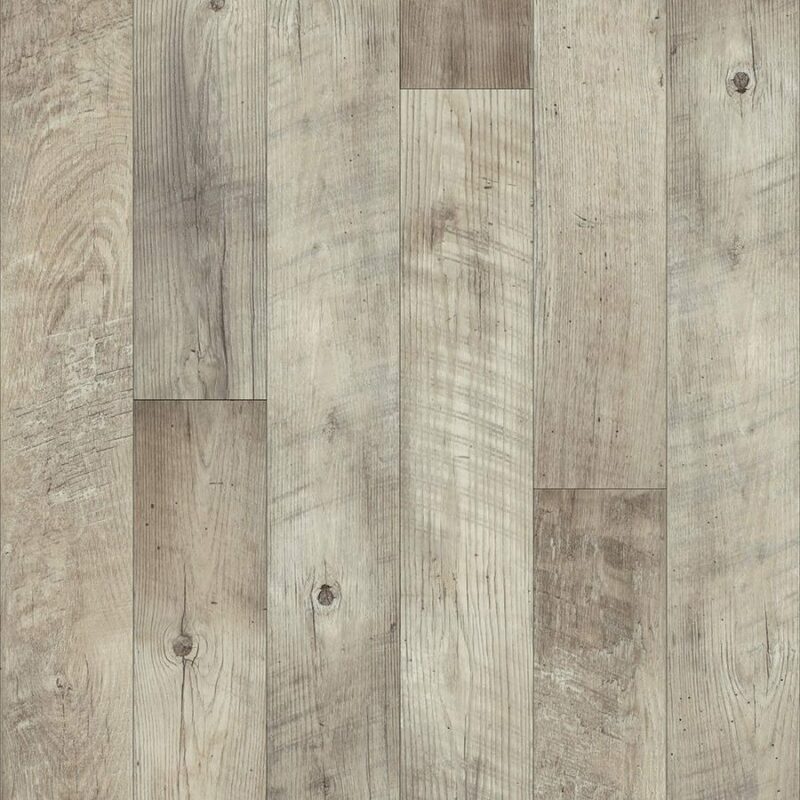 Planks can be installed quickly on all grade levels and over most existing floors and subfloors. 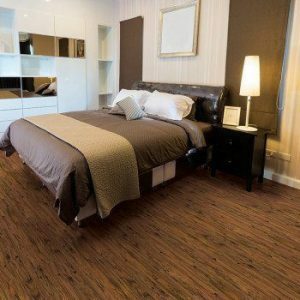 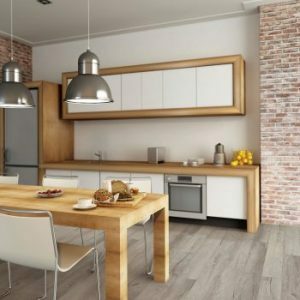 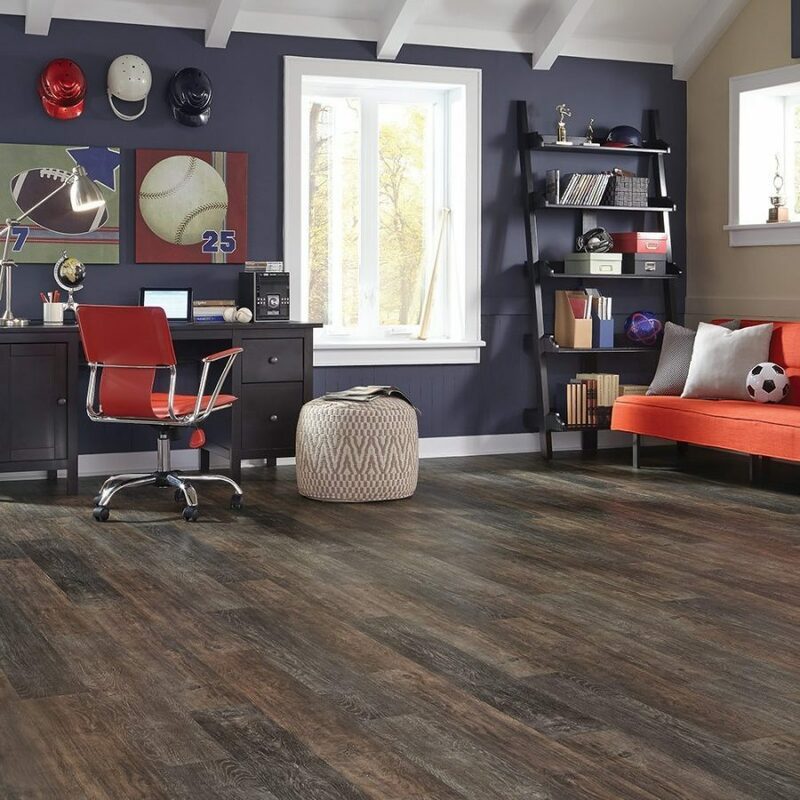 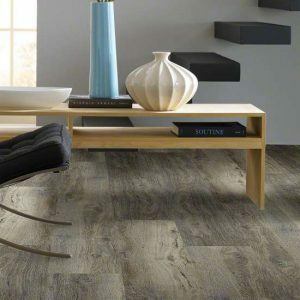 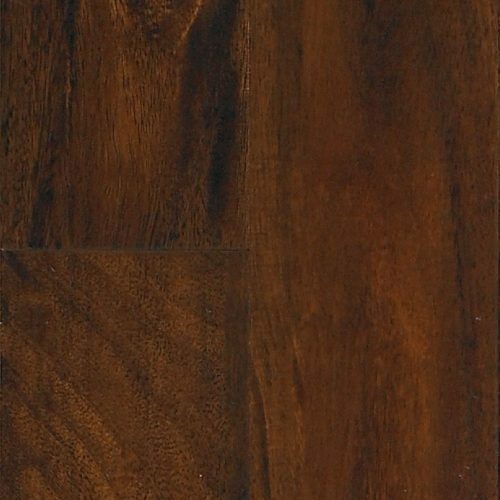 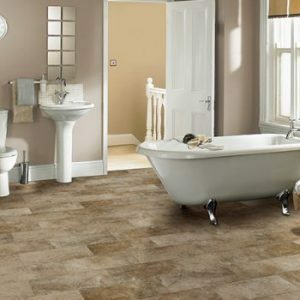 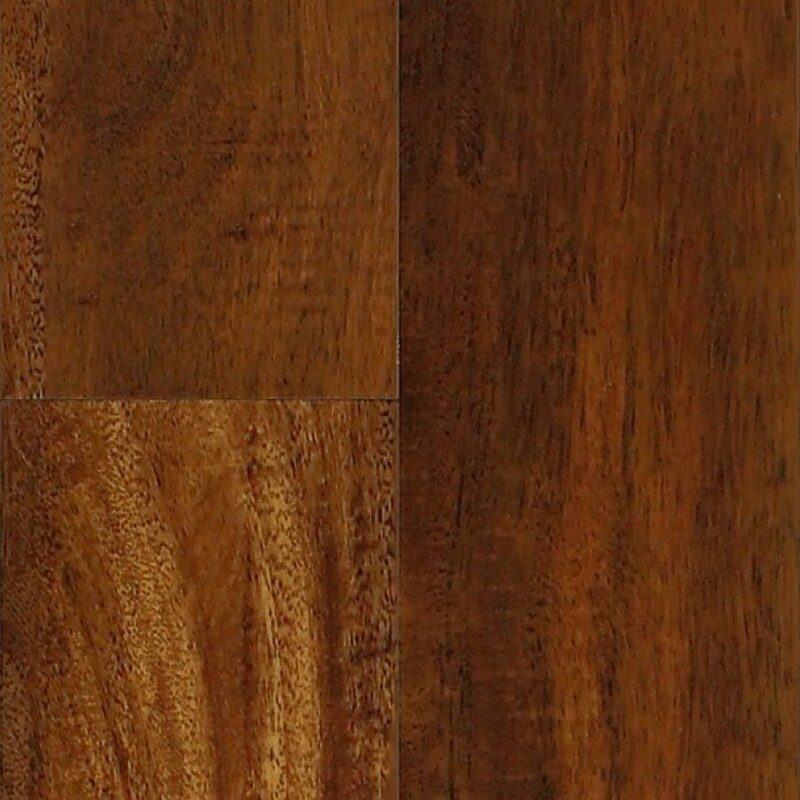 The result is a beautiful, durable, quiet and comfortable floor that can be enjoyed right away. 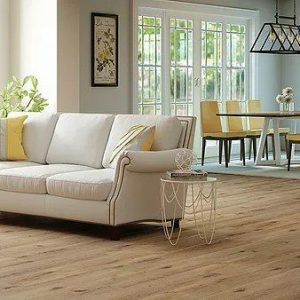 Featuring our patented ScratchResist™ with aluminum oxide surface protection, ADURA®Max can stand up to the most active households and offers the industry’s best wear, scratch and stain resistance.